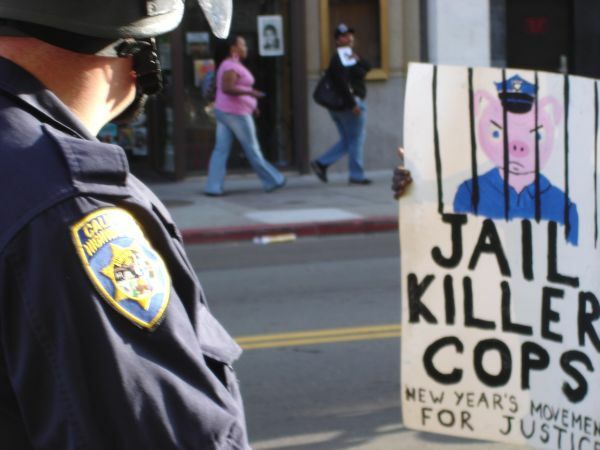 A Los Angeles jury convicted former BART police officer Johannes Mehserle of involuntary manslaughter Thursday. 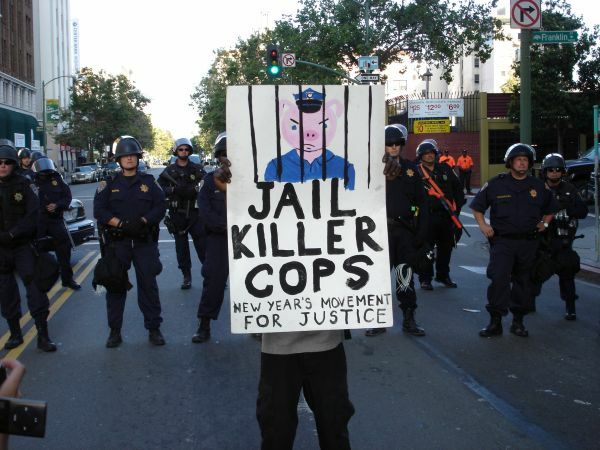 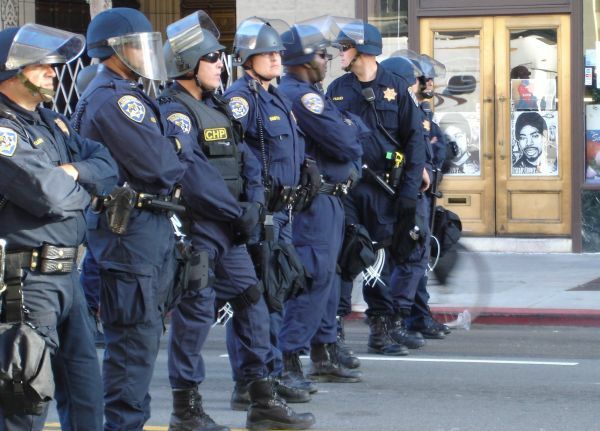 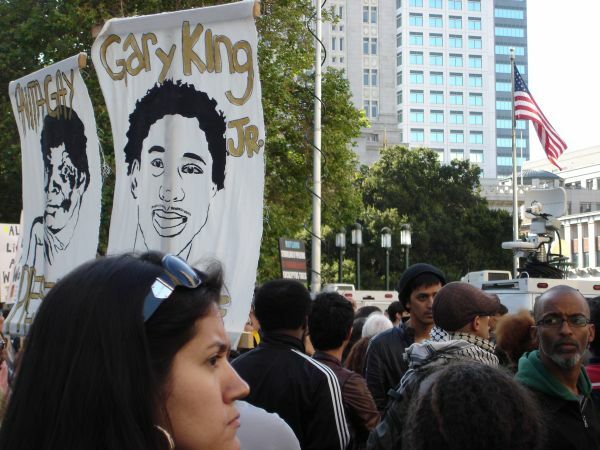 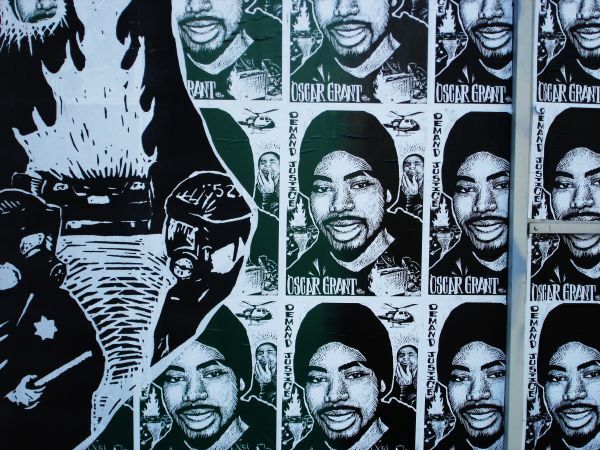 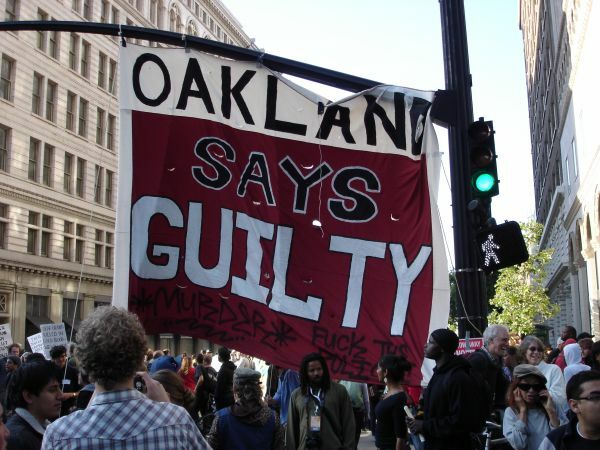 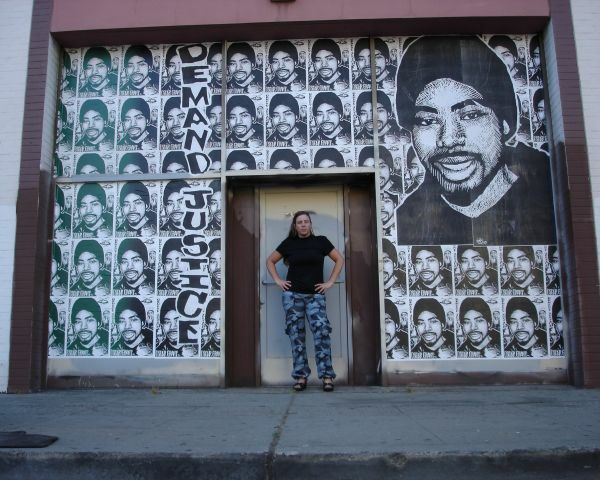 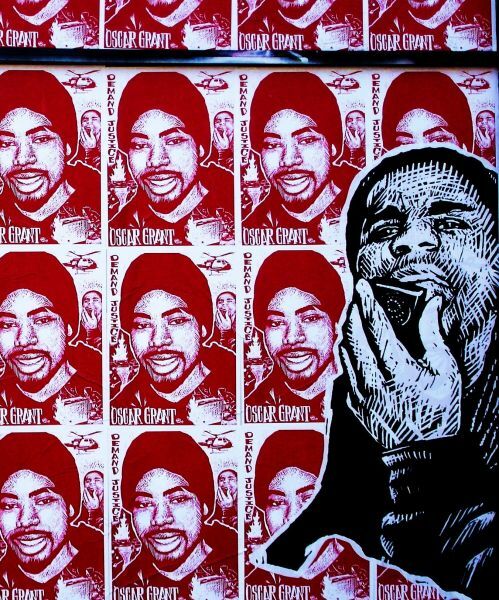 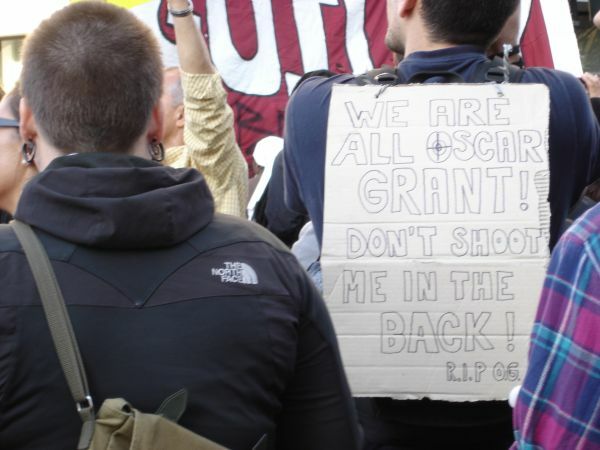 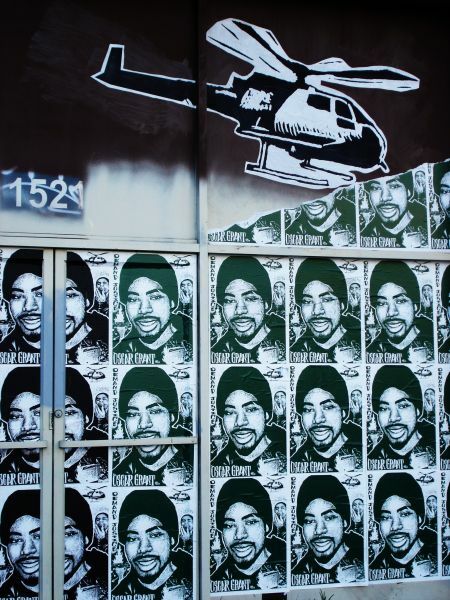 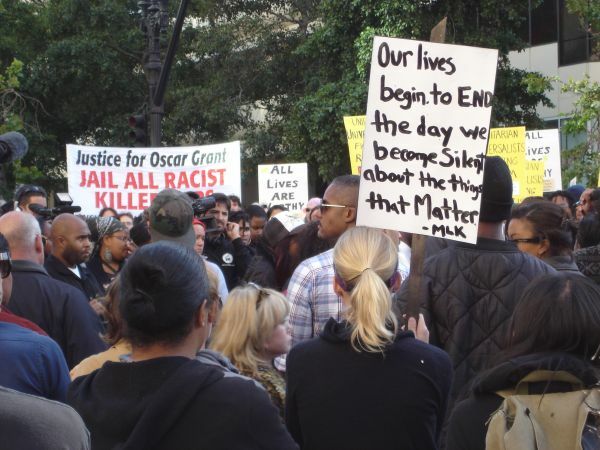 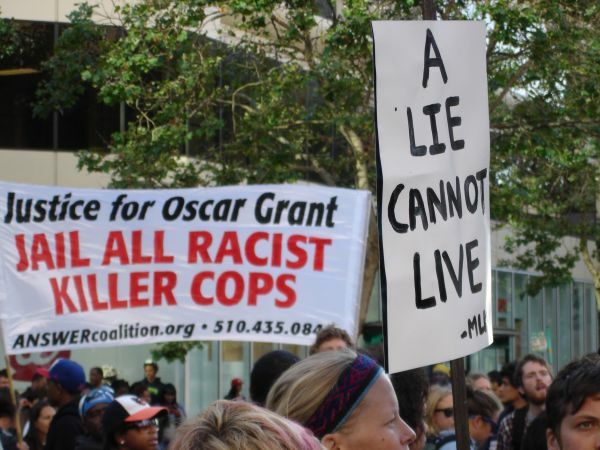 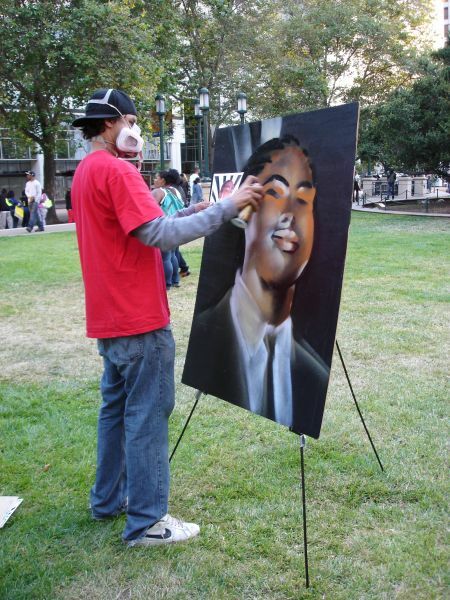 Hundreds of people convened in downtown Oakland to protest the verdict and remember Oscar Grant. 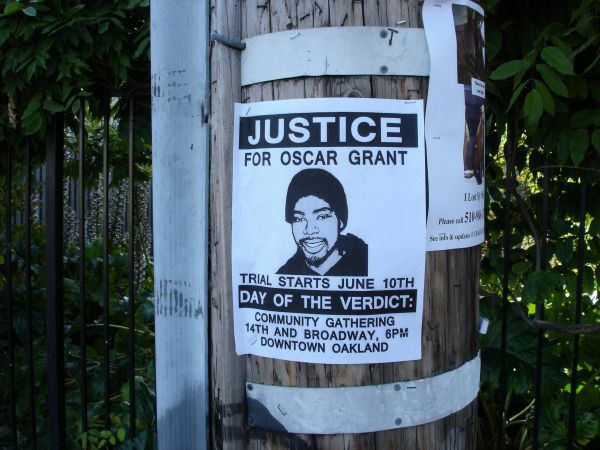 the 22-year old was shot and killed by Mehserle New Year's Day 2009 at the Fruitvale BART station. 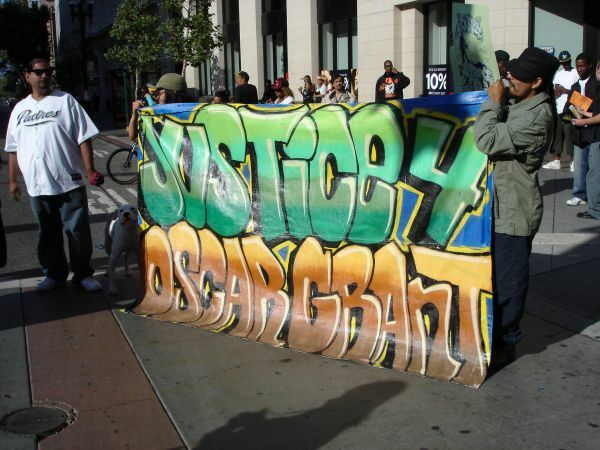 After dusk, the peaceful protest turned into a riot and the "Justice 4 Oscar Grant" banners were replaced with "Oakland is our amusement park tonight" and "Say no to work yes to looting" scrawled in spray paint across the sides of buildings. 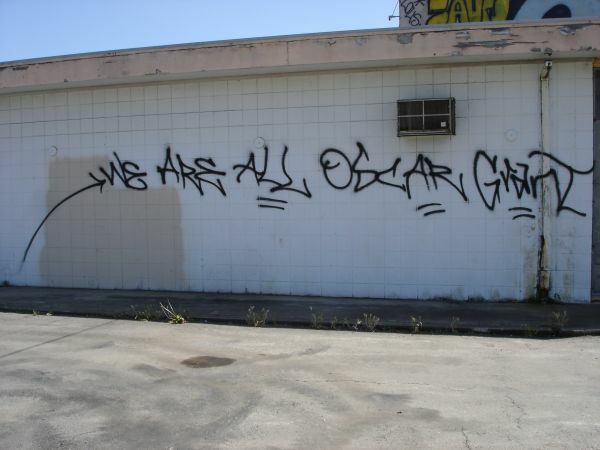 Those that police are only identifying as "anarchists" looted Oakland businesses, broke glass, set trashcan fires, and threw rocks and bottles at police officers. 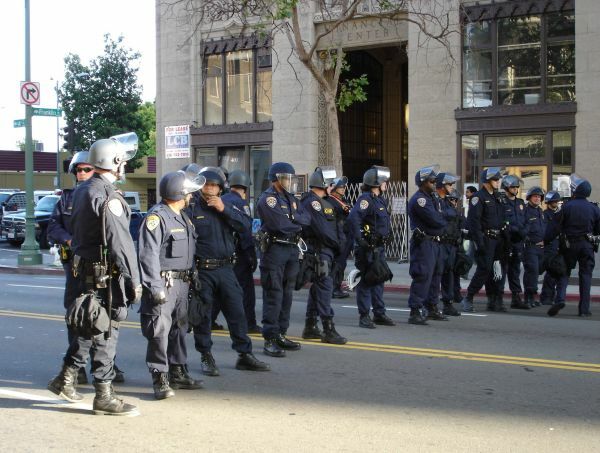 78 people were arrested last night.